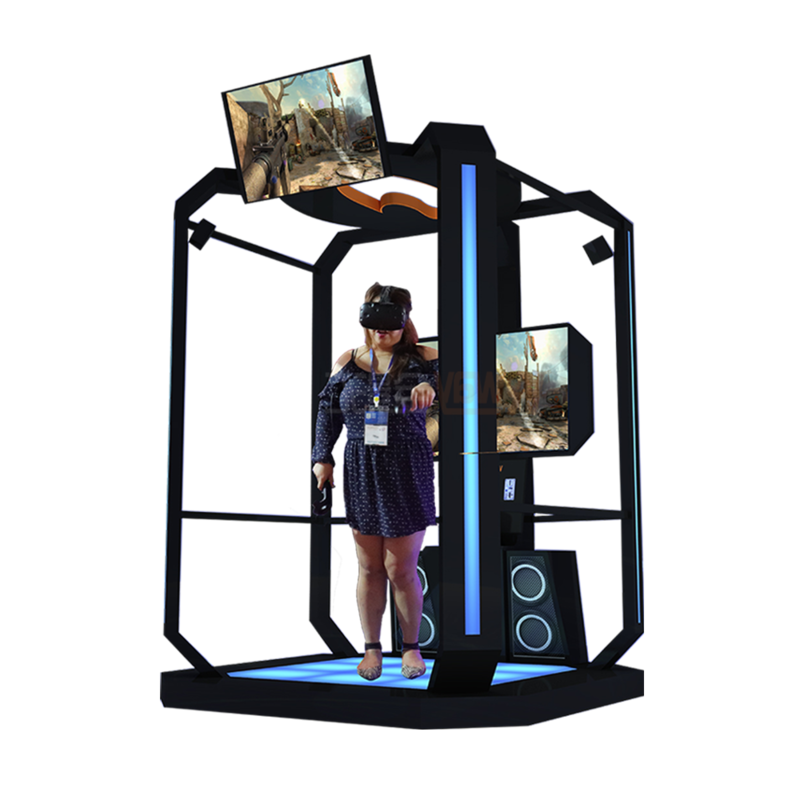 One of the first Virtual Reality escape room games ever for the PC and one of few with a pleasant game play. 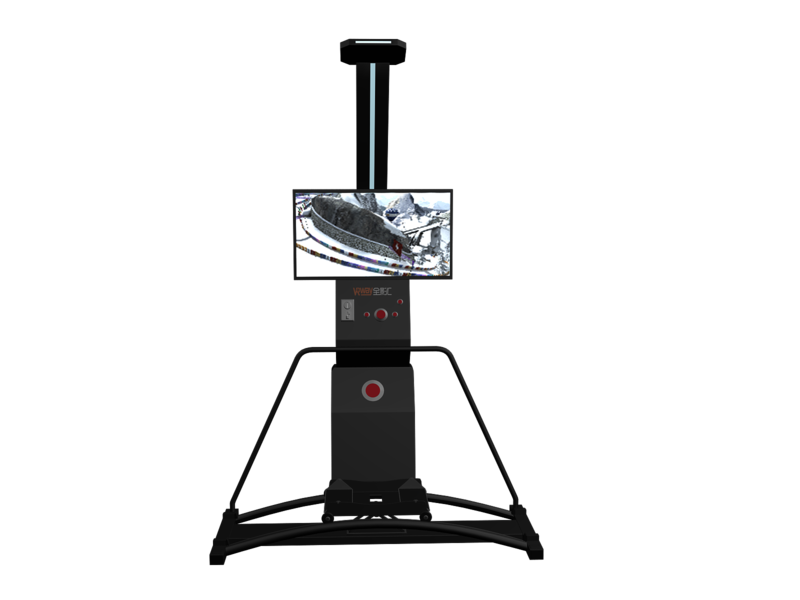 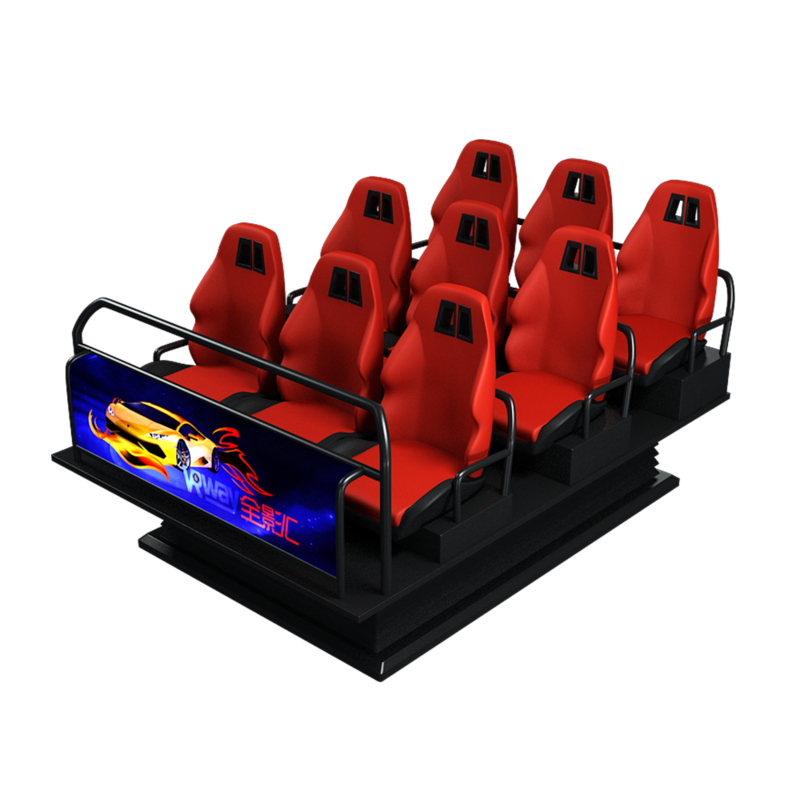 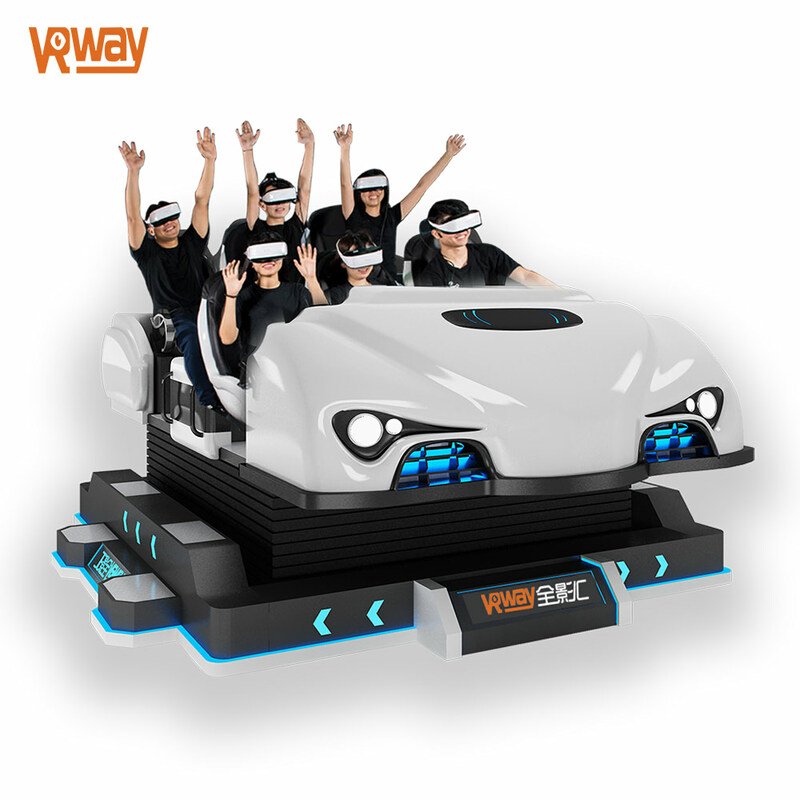 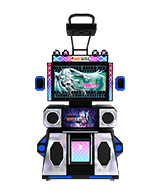 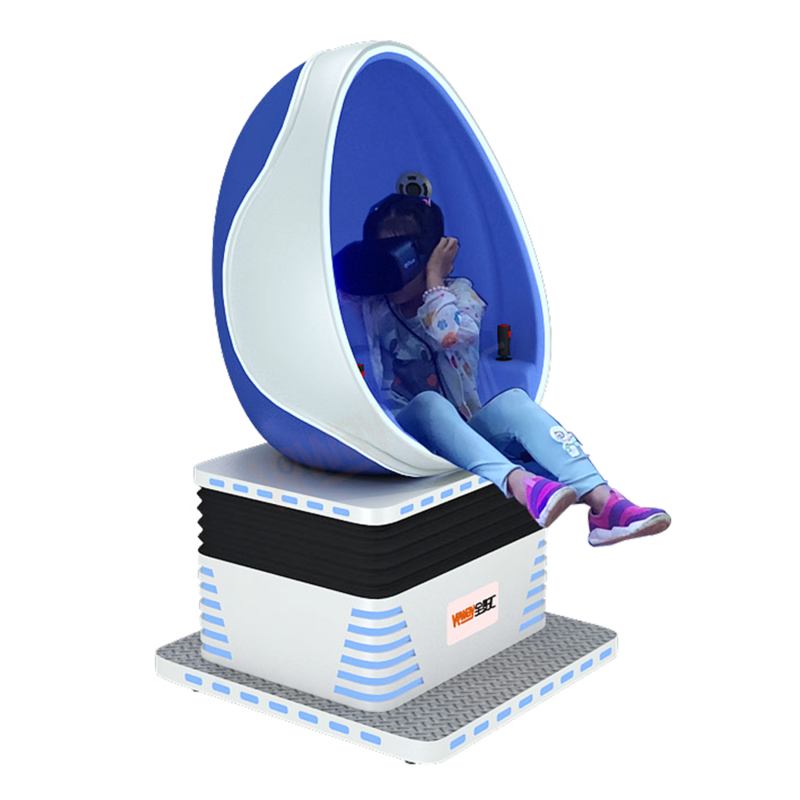 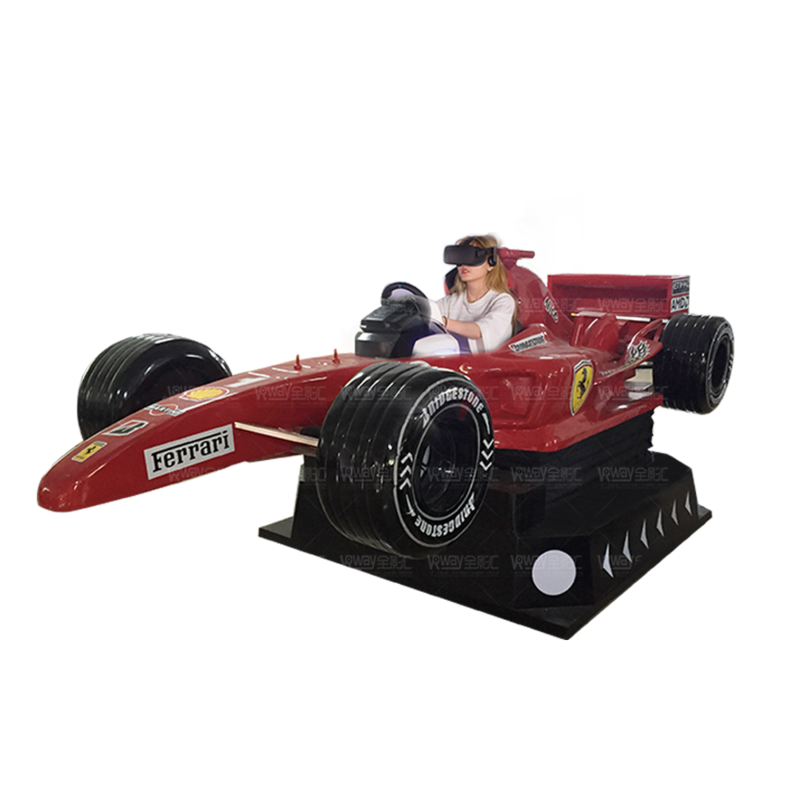 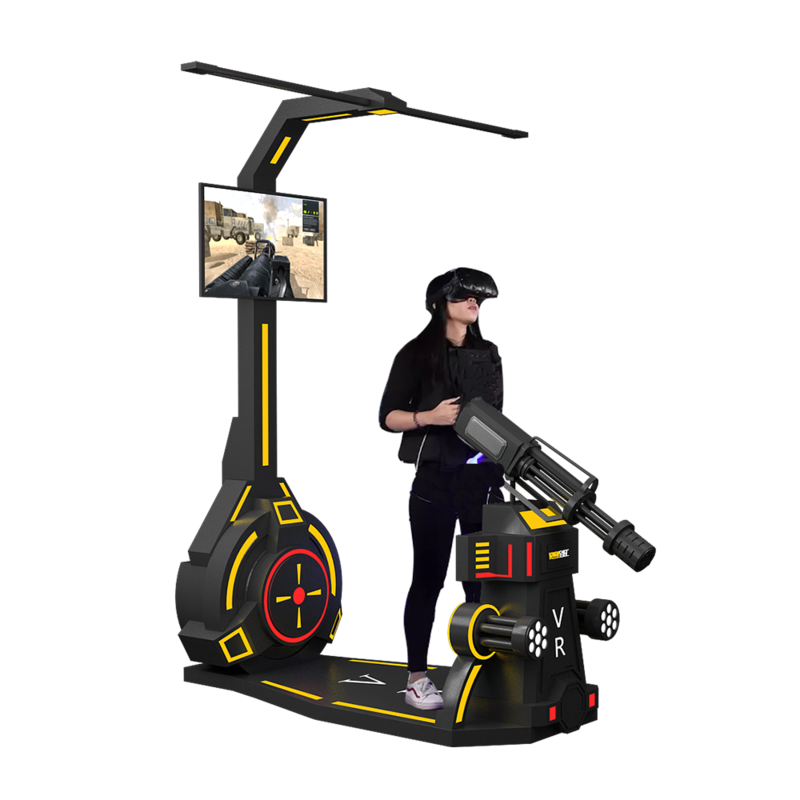 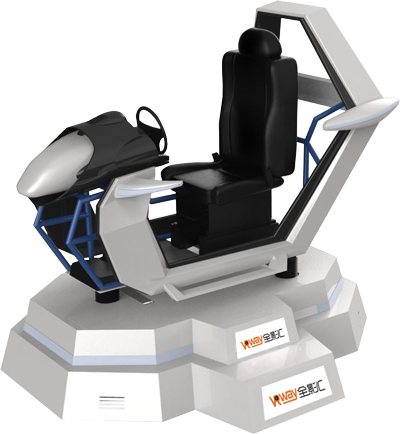 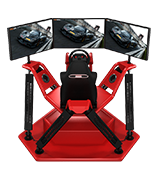 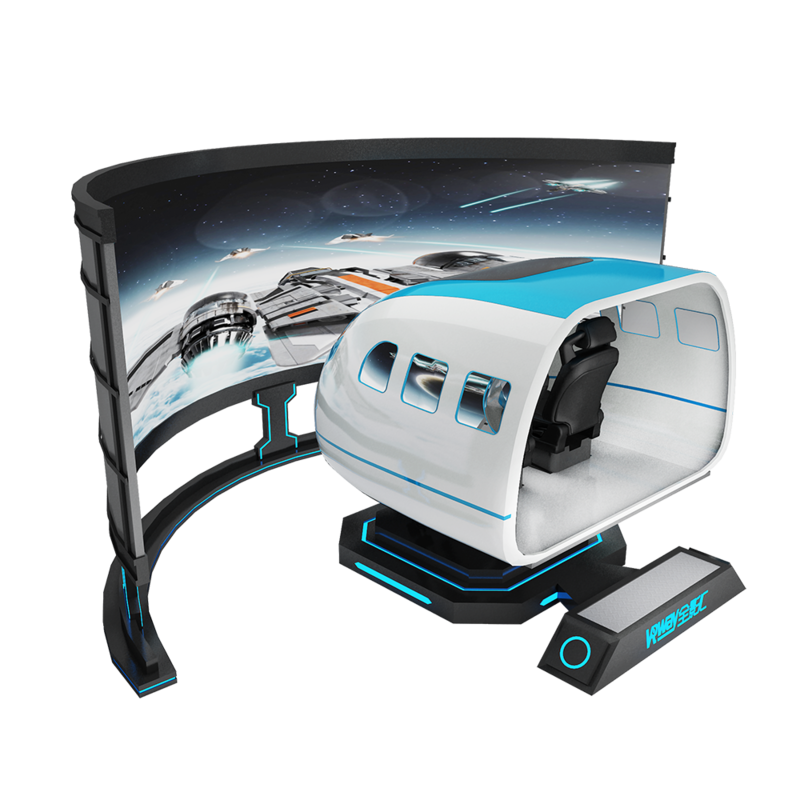 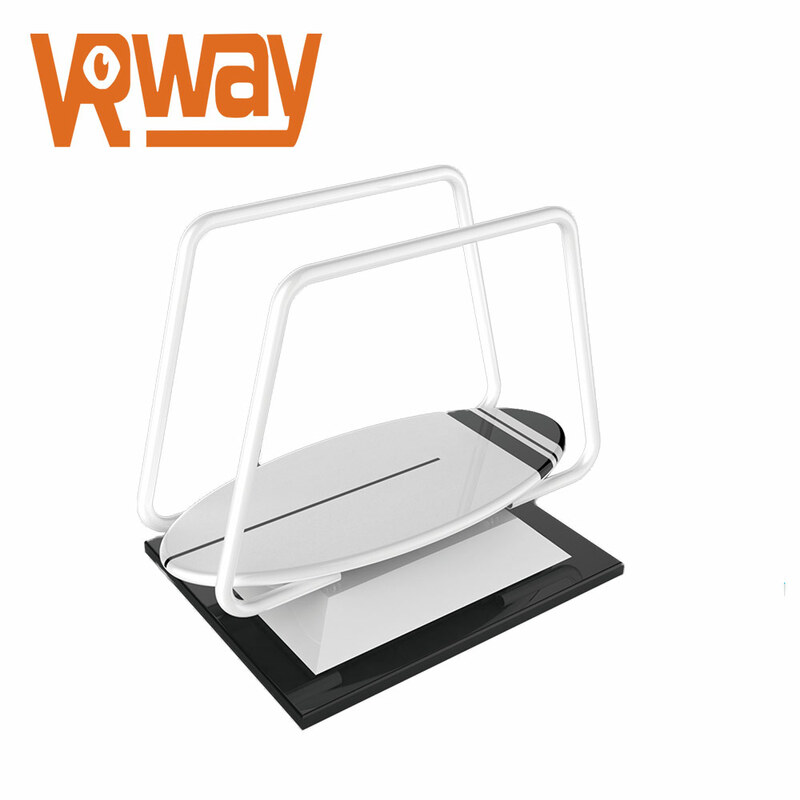 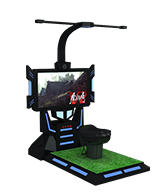 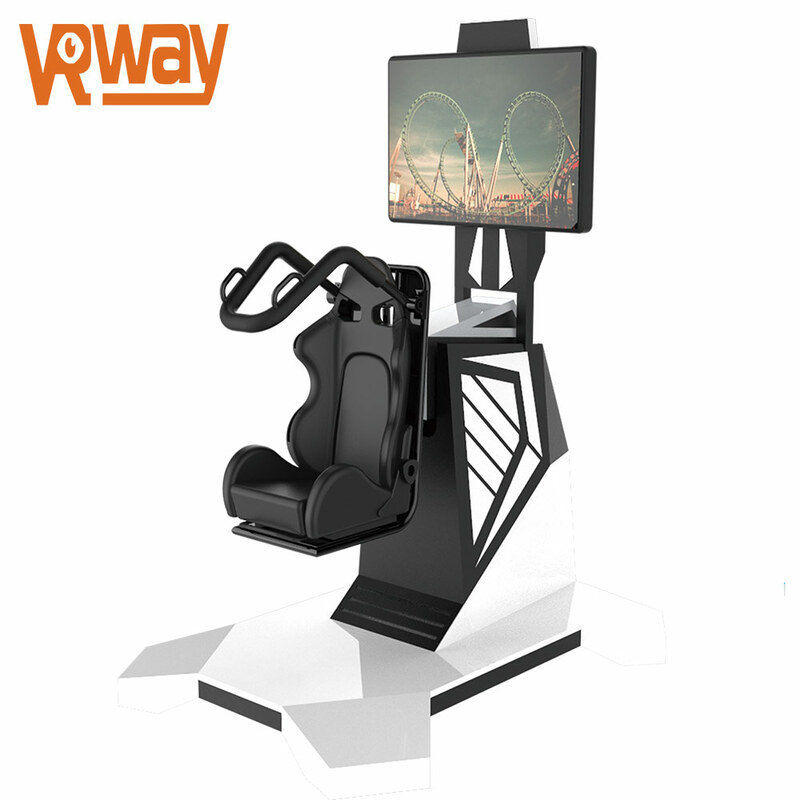 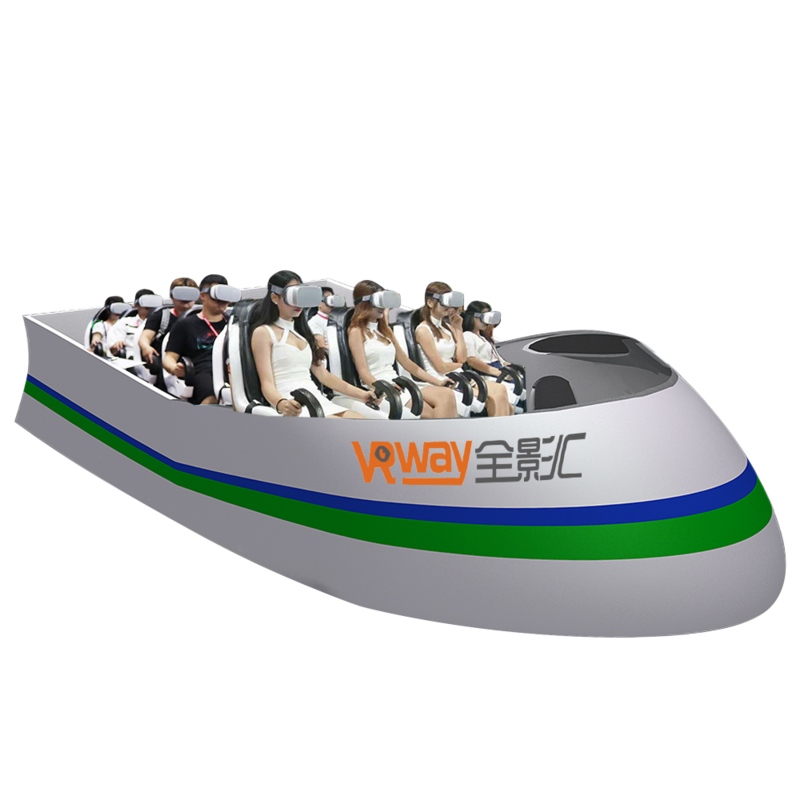 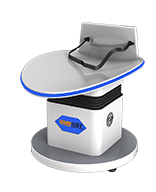 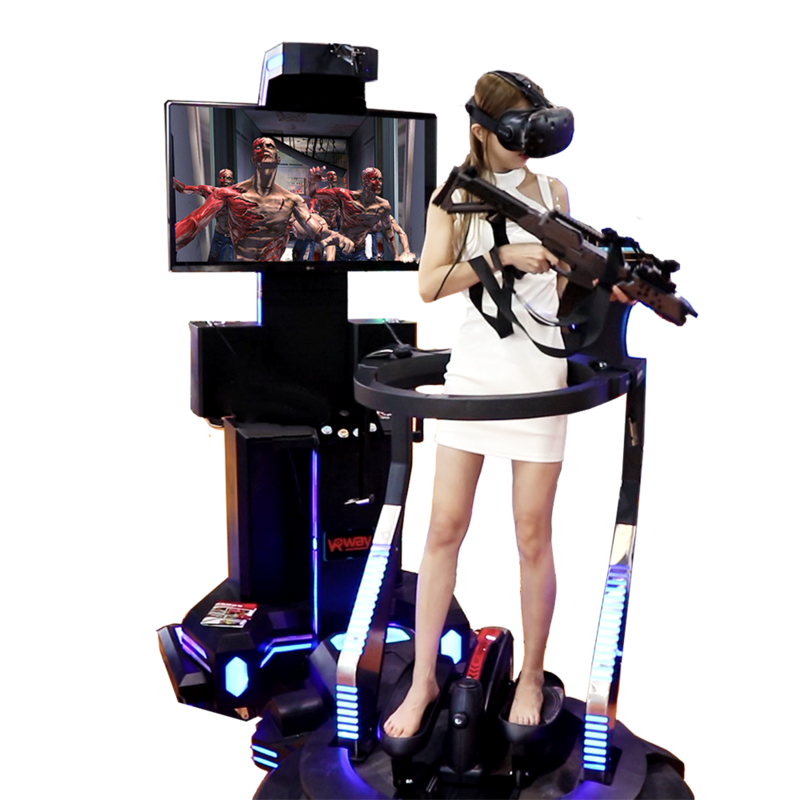 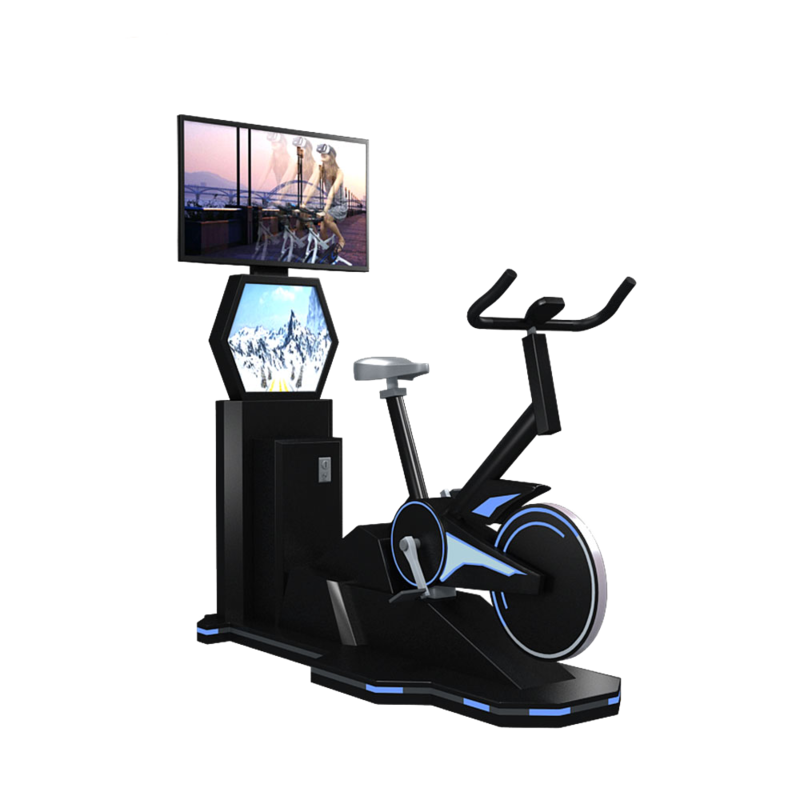 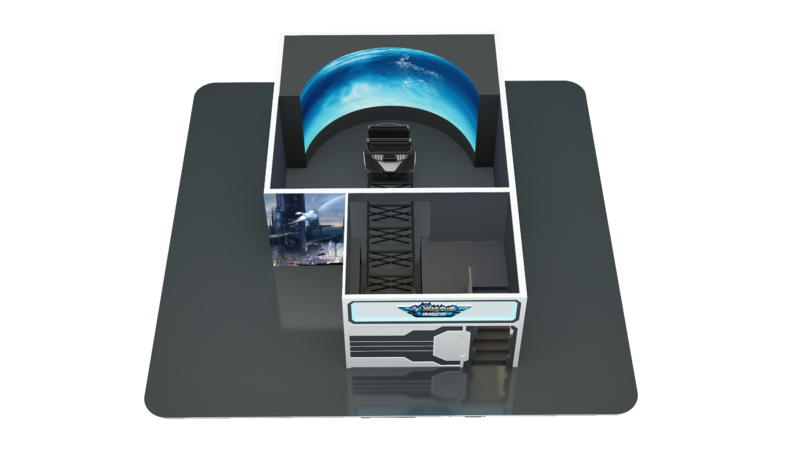 Custom VR Fighter Shooting Game Machine Helicopter Virtual Reality Simulator. 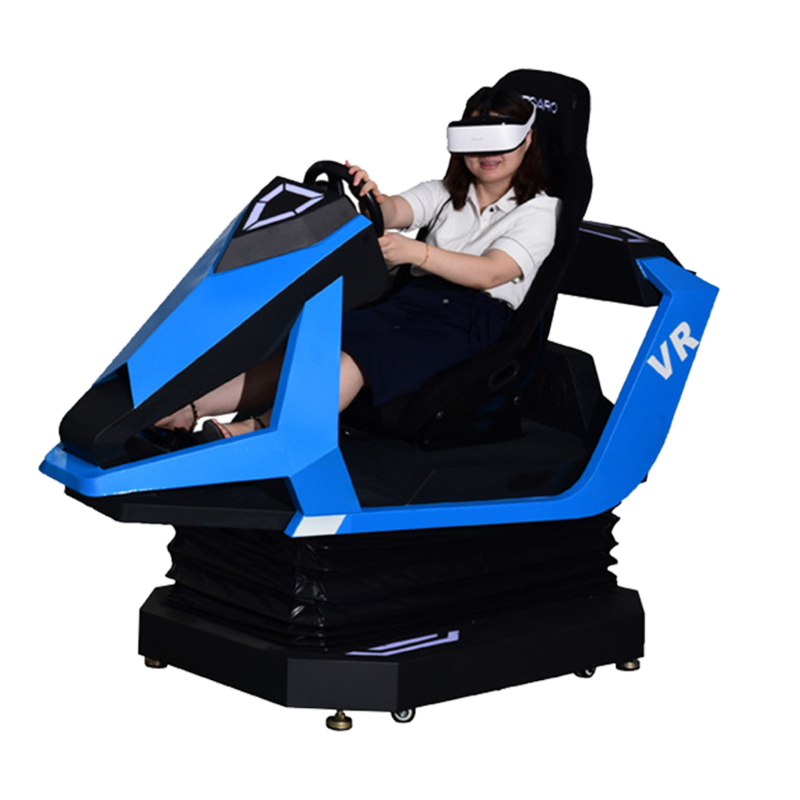 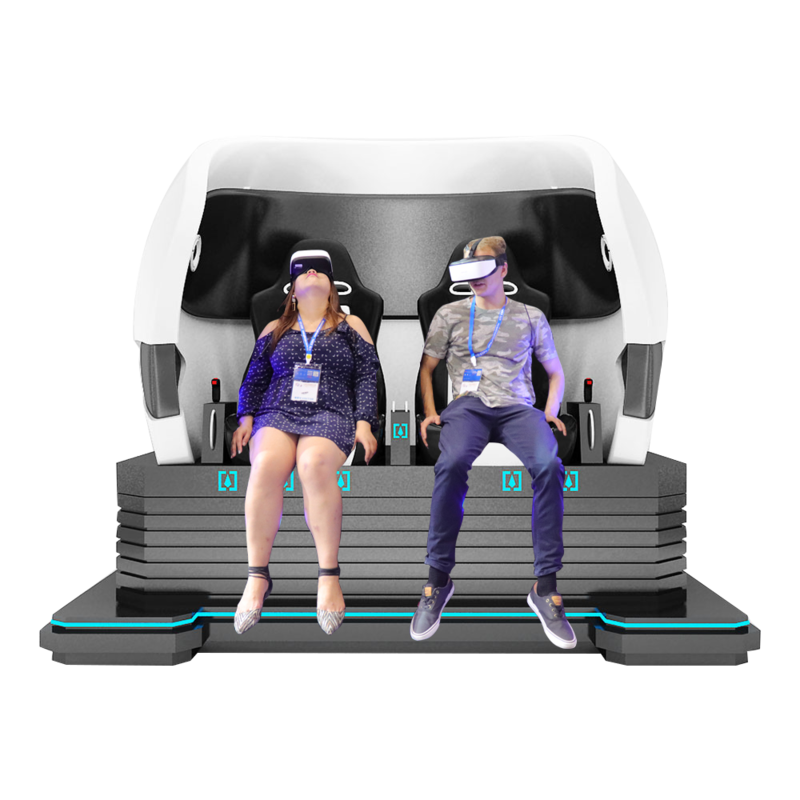 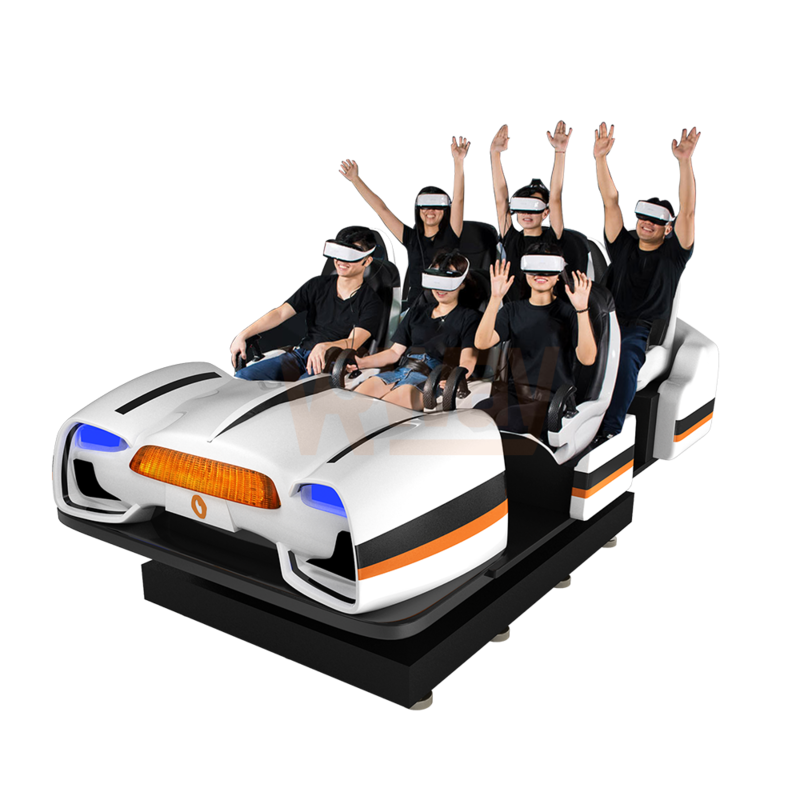 VR Standing Up Using Joystick Guns To Shot Flight Simulator/ Flying 9D VR Standing VR Simulator. 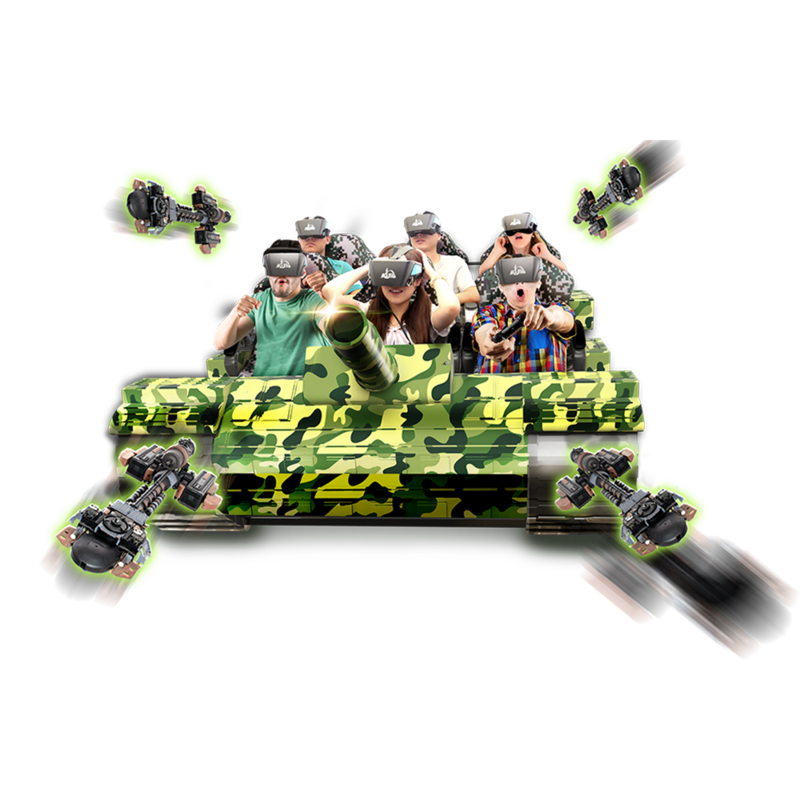 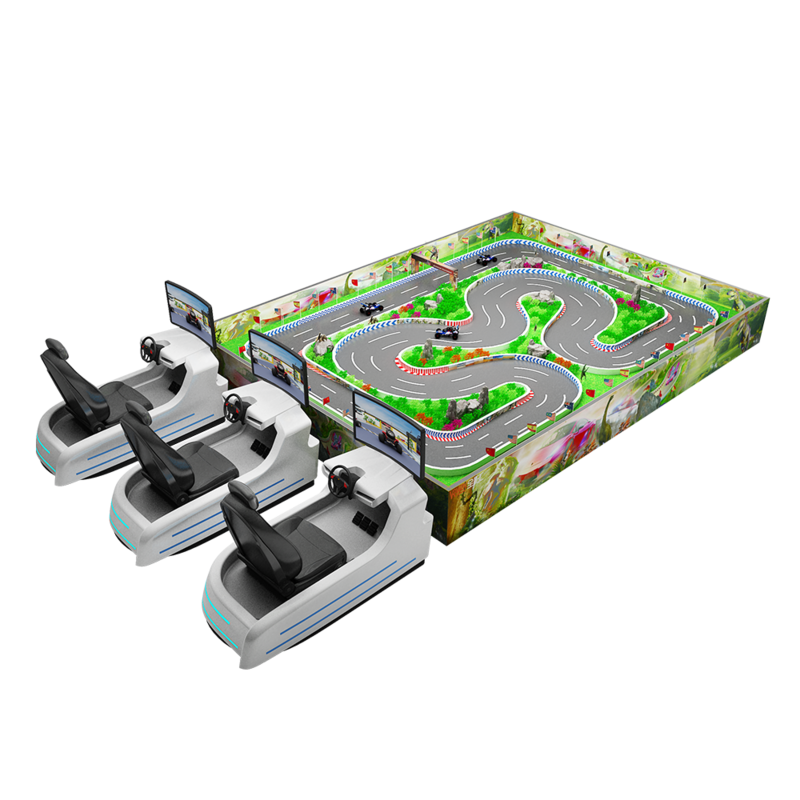 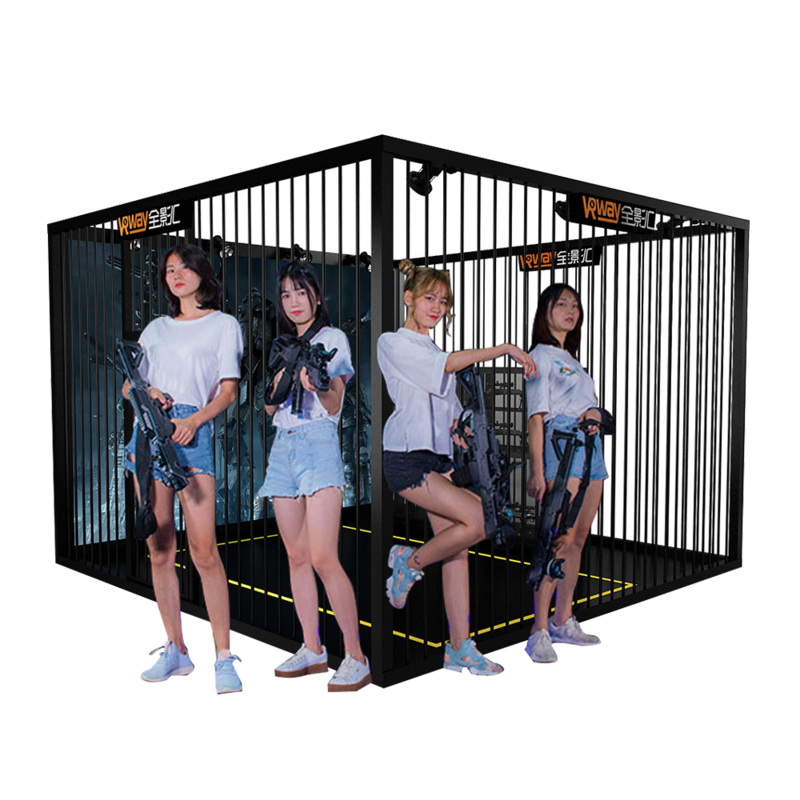 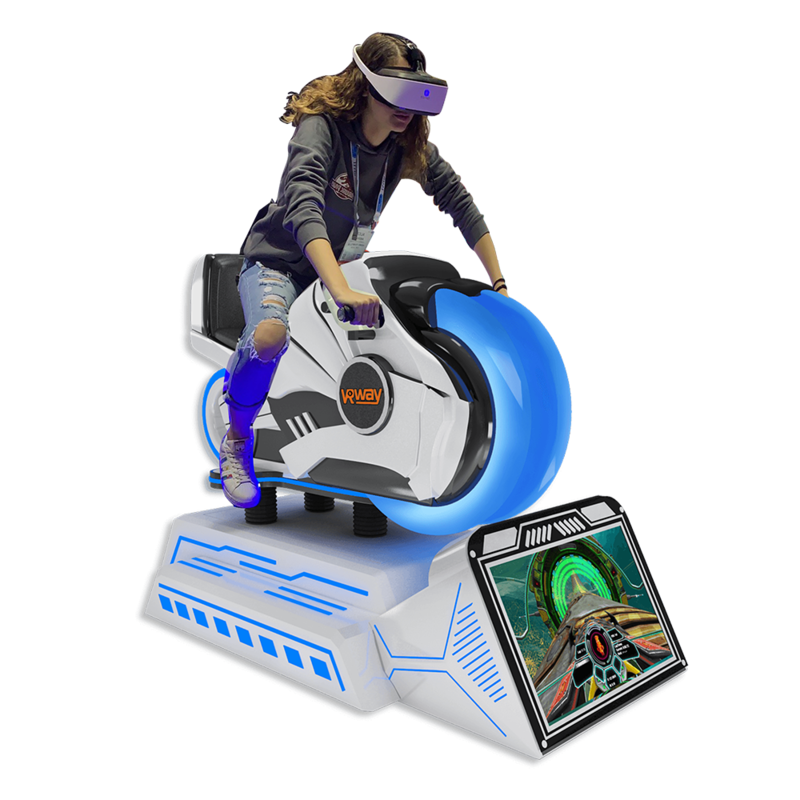 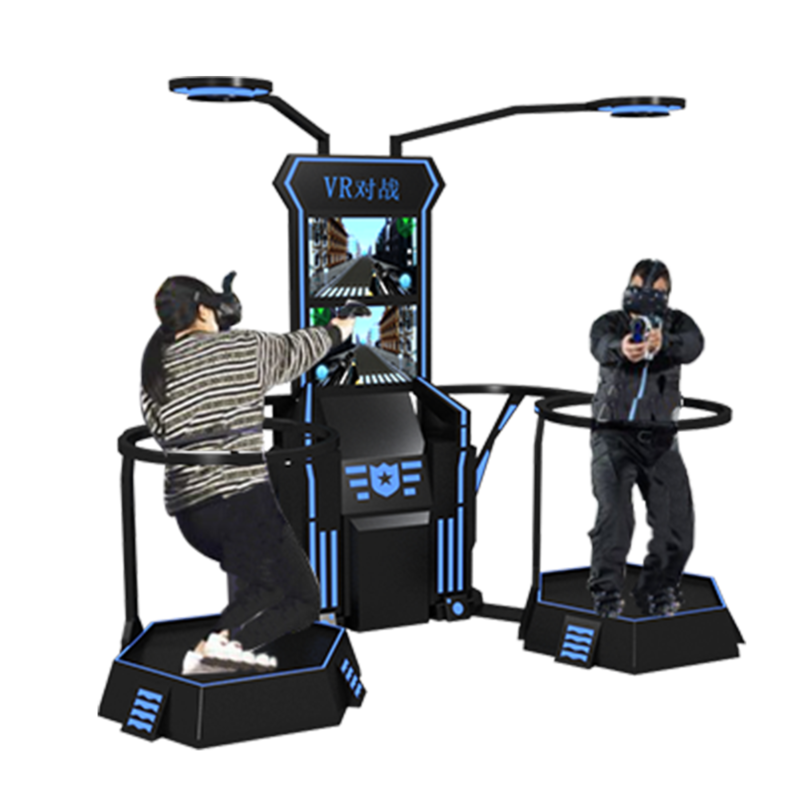 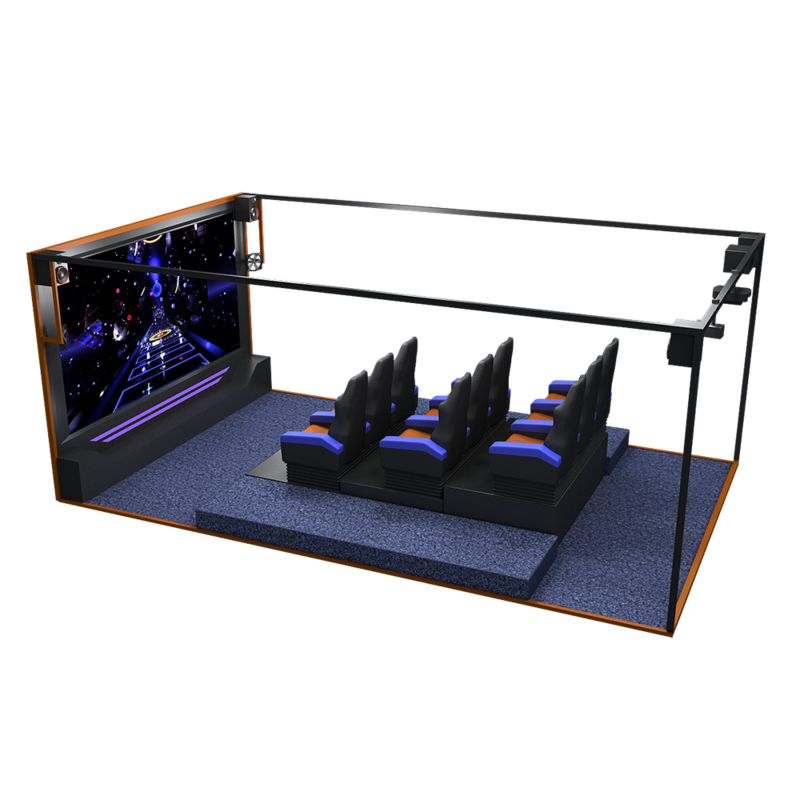 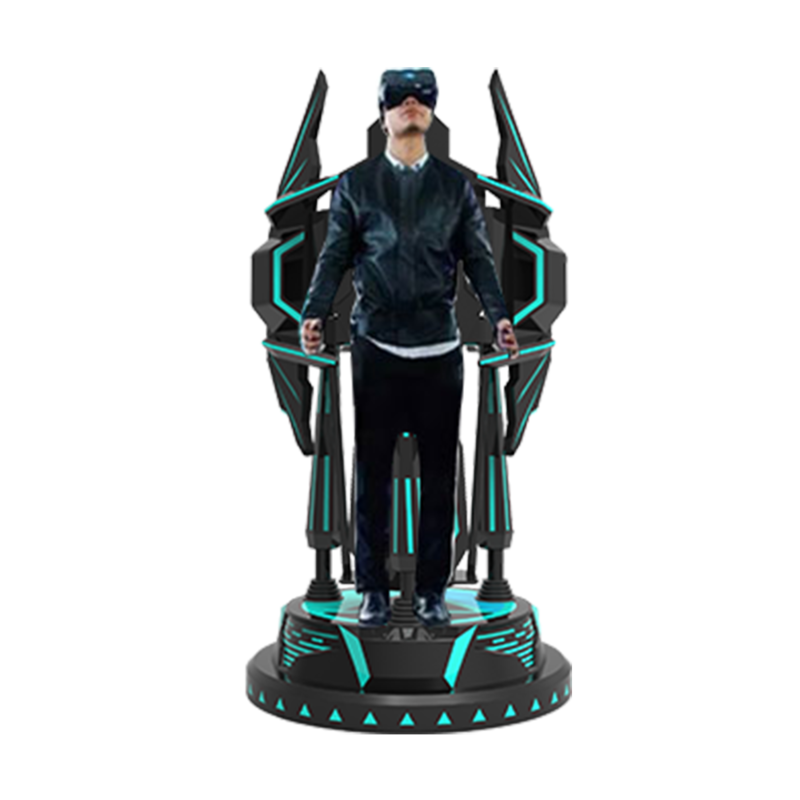 2 players VR battle games simulator is an artificial environment that is created with software and presented to the user in a way of they hold with the guns and shoot to battle.